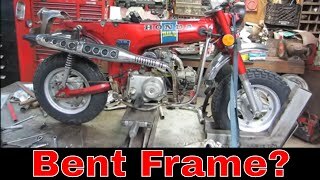 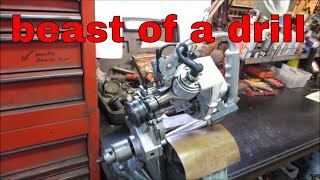 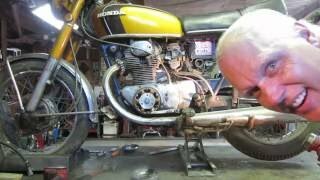 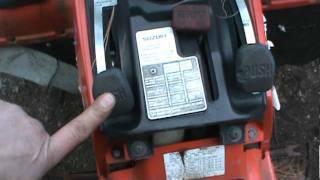 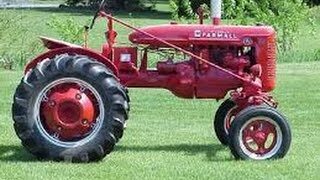 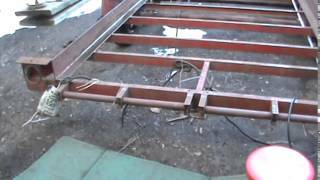 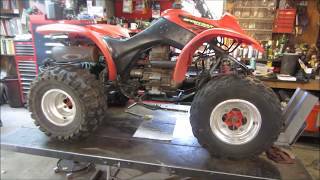 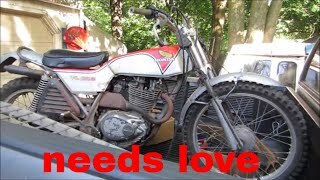 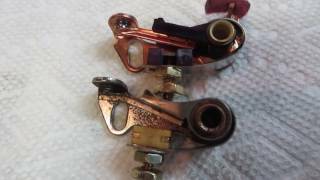 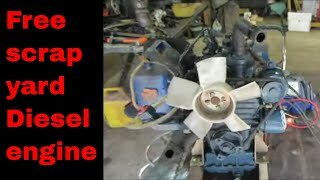 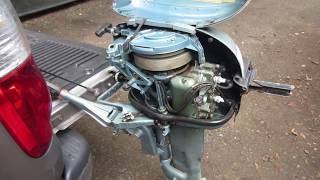 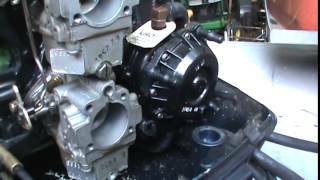 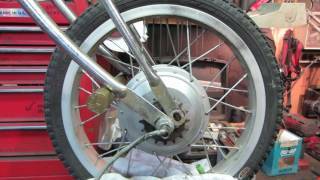 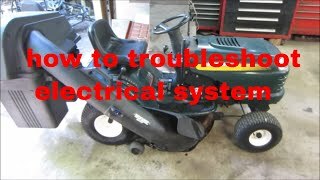 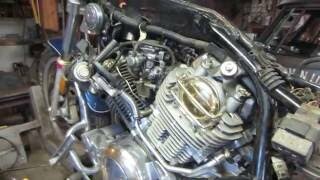 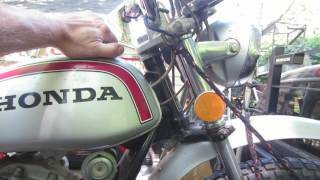 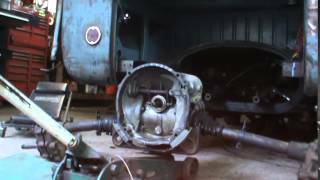 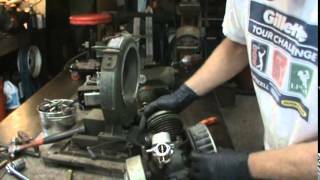 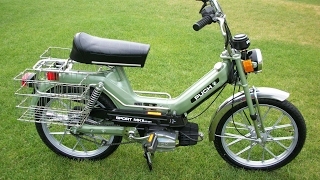 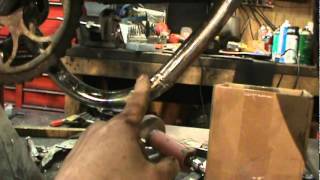 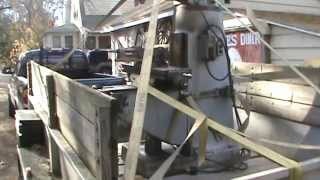 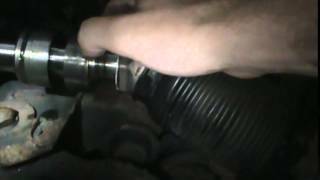 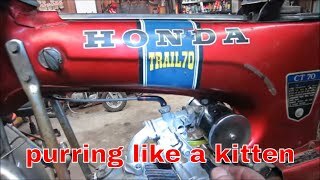 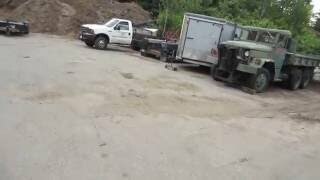 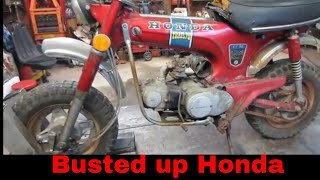 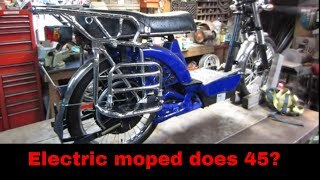 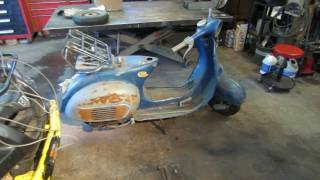 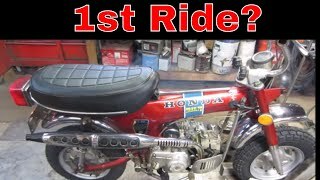 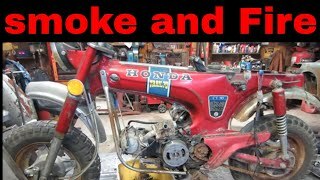 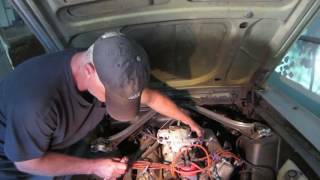 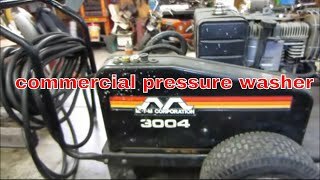 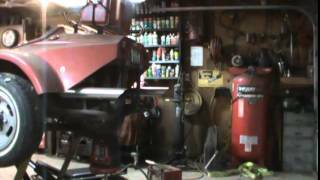 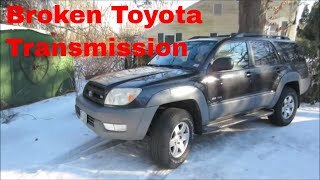 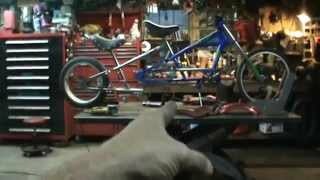 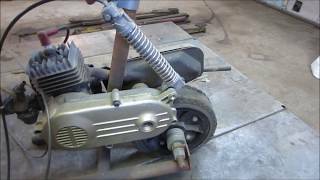 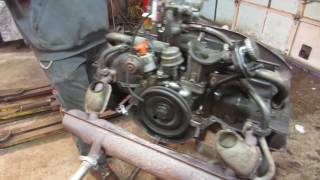 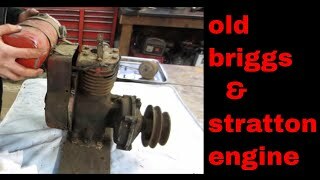 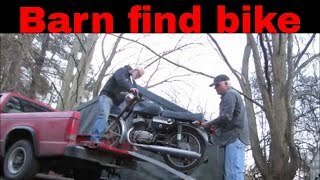 The, Worn Out Honda Trail 70, Engine Repair/Restore, Pt4. 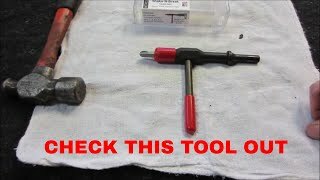 Stuck Screws ? 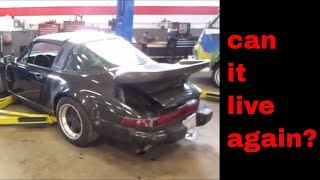 Not Anymore ! 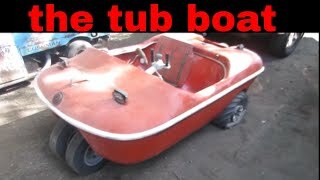 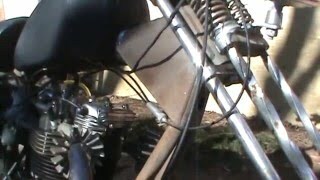 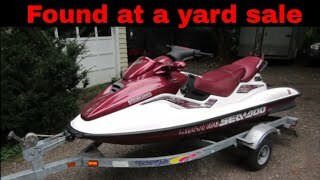 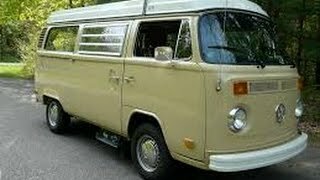 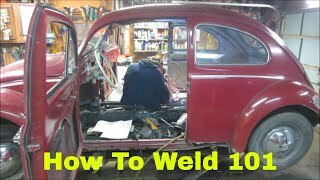 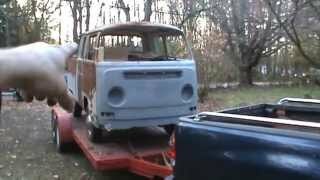 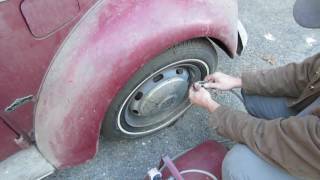 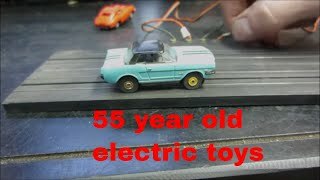 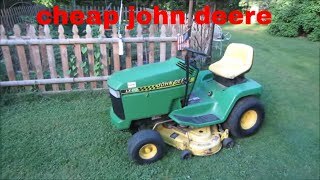 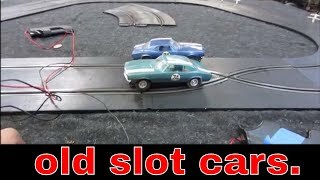 Building on a budget, I repair, weld, mod, with whats on hand, come join in the adventure, watch all my videos here. 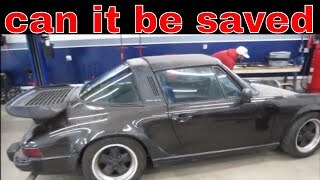 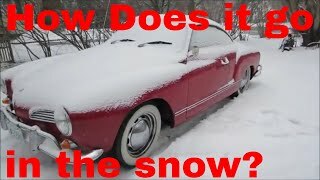 Porsche 911 That Was In A Flood, Can It Be Saved? 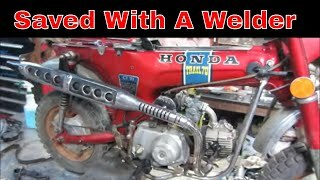 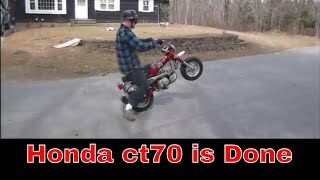 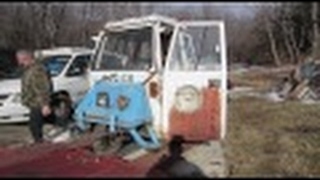 Rotten Old Honda Ct70 Gets Rustored. 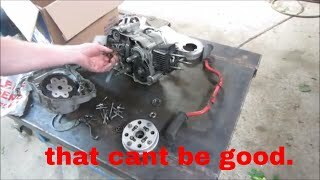 Yard Sale Briggs, Will It Run? 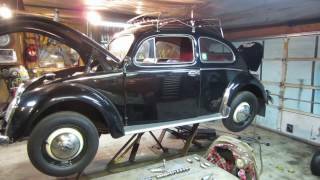 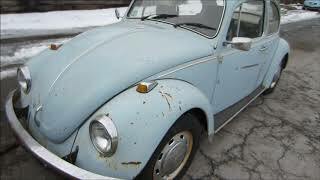 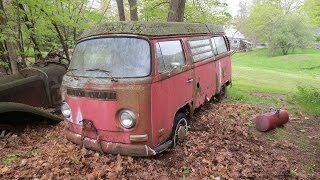 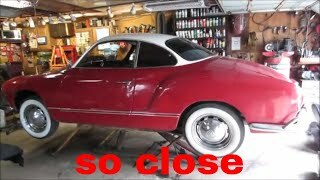 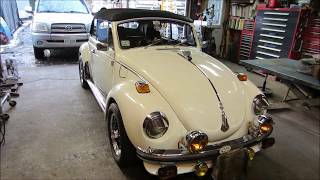 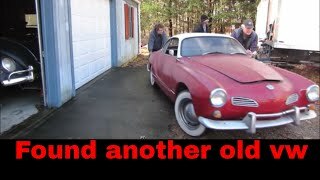 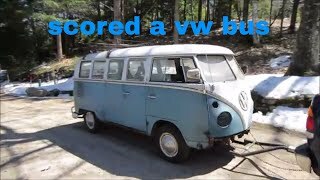 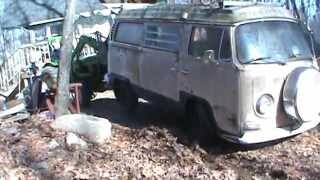 Barn Find 68 Vw Beetle And Engines.